Small but very practical! You are always on the road or love to travel? But at the same time you need an activity to keep you in balance with your mind body and soul? This is your product! 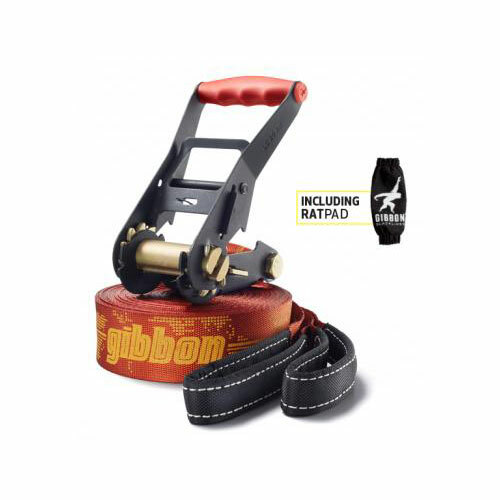 Very versatile and compact in size, fitting into any bag. 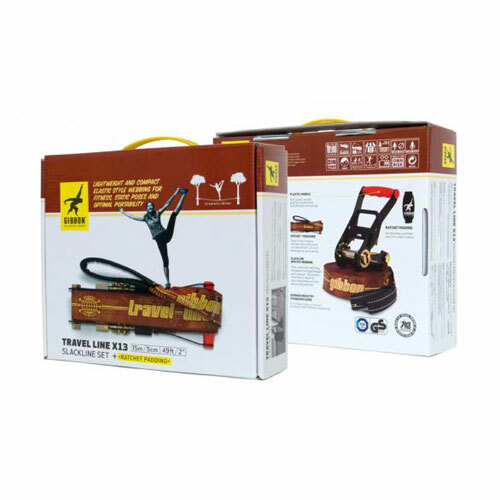 The set complies with the German industry norm for slacklining and therefore is also equipped with the ratchet cover: RATPAD.